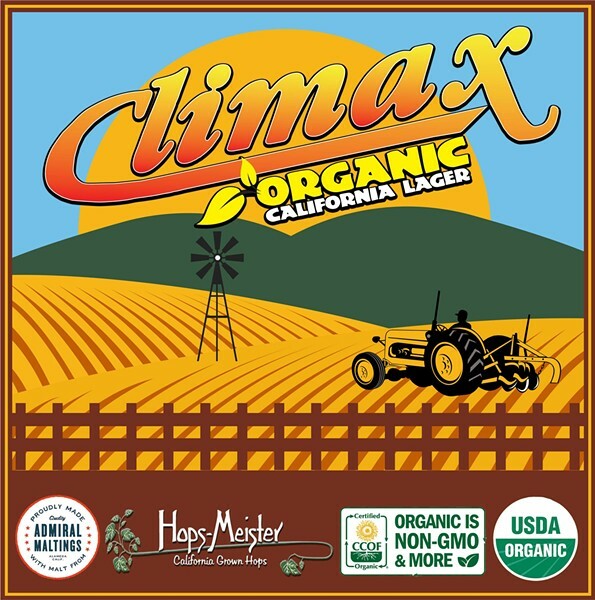 Spring is HERE and it is time for the release of our Climax Organic California Lager! 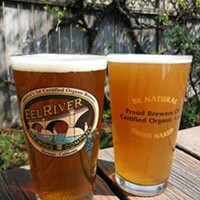 This beer features 100% California sourced ingredients including single-row floor malts from Admiral Malting in Alameda and organic Ivanhoe hops from Hops Meister in Clear Lake. We will be hosting an interactive tasting and talk from the brewer at 5:30pm SHARP!